A solid 4.5* for me – Stirling’s realistic, punchy dialogue is lots of fun, and as an English girl, I definitely found myself sucked in to the protagonists new life in America. Who hasn’t imagined themselves living in a new country? 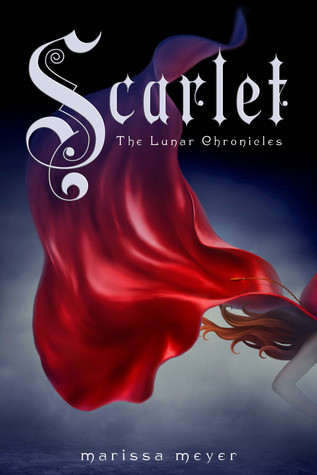 In lots of ways, it has the ingredients of a standard paranormal YA: bit of romance, paranormal-ish elements, school experience, issues with parents, etc. I just found that Stirling put it together in a really enjoyable, accessible way, that had me hankering for more. 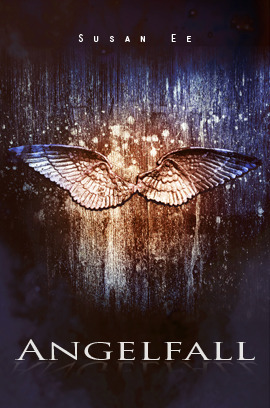 As it often is, I think it was the realism of the characters that I enjoyed the most – there are some nice twists in the plot and I liked the main ‘couple’, even though Zed’s not my type really, so I’ll not be heading into a fan-girl frenzy (discovered reading another book, that I’m probably more of a Xav or Yves Benedict girl myself 🙂 Sky is a nice protagonist: a bit feisty, with some realistic splashes of nerves, sarcasm and self-doubt – Zed, as the slightly erratic ‘bad boy’ who is lovely with Sky, becomes more believable as you get into the story and understand the impact his Savant powers has on his life and perception of the world. There was a ‘missing moment’ freebie – Challenging Zed – which I dipped into, before moving on to another book in the series. It is a nice little addition giving some of Zed’s perspective on his early meetings with Sky. It helps give you some background to why he behaves as he does – the only oddity for me, was that it was not written in first-person, as the other books are. It that sense, it gave you more information, but told you, more than showed you – slightly distanced from the character, it feels different from the main books. An interesting detour nonetheless. Picking up a familiar group of characters from another angle was a good start – as we had the backstory and saw what happened when soulmates (who knew about the whole system) react when they meet. 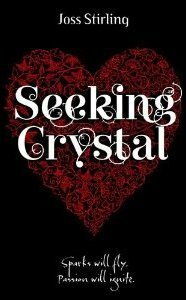 I loved Crystal from the beginning – different from Sky in book 1 and probably a more interesting a character from my point of view. Xav – the main man of interest in her world in the early chapters is also probably more my type – so I found their relationship development more fun – more sarcasm and eye rolling, than brooding and nervous. There are some mildly cheesy elements to the book – James Bond-esque action included – but you know what, it worked. Venice as the backdrop came to life well for me (I’ve been many years ago) and if you do suspension of disbelief and just go with the story, then you can sit back and enjoy it. Let’s face it, you’re reading about Savants, with a multitude of psychic gifts, in the first place. One thing that I got more involved with in this book was the Benedict family as a whole – there are a lot of them (9 in total), and that’s a lot to take in during the first book. I could not have matched guys with their powers after reading that – as they are more fleeting characters and outside the main activity for much of the book. In Seeking Crystal you get to see them used in context, which makes them more memorable, and the whole ‘Benedict’ thing begins to make more sense. I read this in just over a day and enjoyed every minute. Meeting Phoenix in this book, I’m looking forward to finding out more about her in her own story (Stealing Phoenix book 2). I think with the explanations given, you can easily read the books out of order, without losing anything – although why you’d be as silly as me to read them out of order, I wouldn’t know. 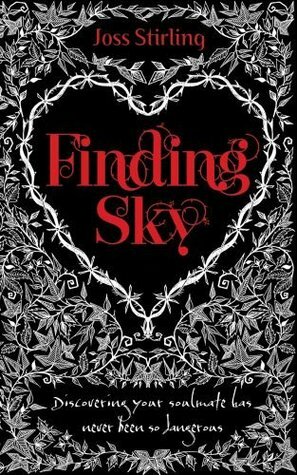 This entry was posted in Reviews and tagged 5*, Benedict brothers, Challenging Zed, Finding Sky, joss stirling, review, Savant, Seeking Crystal, Stealing Phoenix on September 2, 2013 by mel.